1. The anterior fontanelle is which shaped? 2. Posterior fontanelle usually closes at which stage of life? 3. The mastoid process develops during ??? 4. Which sinuses serves as voice resonators? 5. Nasal septum is largely formed by which bone? 6. Below the orbit maxilla is perforated by? 7. Which bone forms the prominence of cheeks? 8. Most common fractures of facial fractures? 9. Frontal bone articulates with parietal bones at which suture? 10. Thinnest part of the lateral wall of skull is called? 11. What important thing lies below pterion? 14. Middle meningeal artery is transmitted through? 15. Foramen ovale transmits which nerve? 16. Internal acoustic meatus transmits? 17. Which is the largest and strongest bone of face? 18. Name the foramen which is below the 2 nd molar tooth and what nerve it transmits? 19. 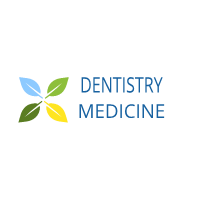 Temporomandibular joint is which type of joint? 20. Congenital torticollis is caused by damaging of which muscle during labour? 21. Platysma muscle is supplied by which nerve? 22. 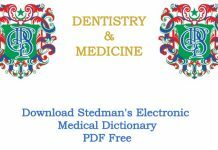 Geniohyoid muscle is supplied by which nerve? 23. Which muscle divides the neck to anterio and posterior triangles? 24. Muscle of scalp and face derived from which pharyngeal arch? 25. Scalp contain how many layers ??? 26. Muscle of facial expression are supplied by? 27. Right carotid artery arises from? 28. In bells palsy which nerve is damaged? 29. Comon carotid artery divides at the upper border of ? 30. Carotid sinus is supplied by which nerve? 31. Behind the neck of mandible carotid artery divides into? 32. 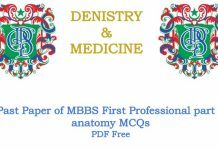 Lingual artery is branch of which artery? 33. Lingual artery is crossed superficially by whichb nerve? 35. Middle meningeal artery is branch of ? 36. The haemorrhage caused by middle meningeal artery is which type? 37. Internal carotid arteries terminates as ? 38. The only blood supply to retina is ? 39. The middle cerebral artery supplied all the motor area of cortex except? 40. Circle of willis lies in which space? 41. At the outer border of first rib subclavian artery continues as? 42. Which artery divides subclavian artery into 3 parts? 43. Name the branches of first part of subclavian artery? 44. Both vertebral arteries joins to form ? 45. Which nerve is closely related with sup thyroid artery?? 46. Which artery is closely related with inf thyroid artery? 47. Inferior parathyroid gland supplied by which artery? 48. Name the branches of third part of subclavian artery? 49. Straight sinus is formed by the union of ? 50. Right transverse sinus is the continuation Of the? 51. Internal jugular vein is continuation by which sinus? 52. 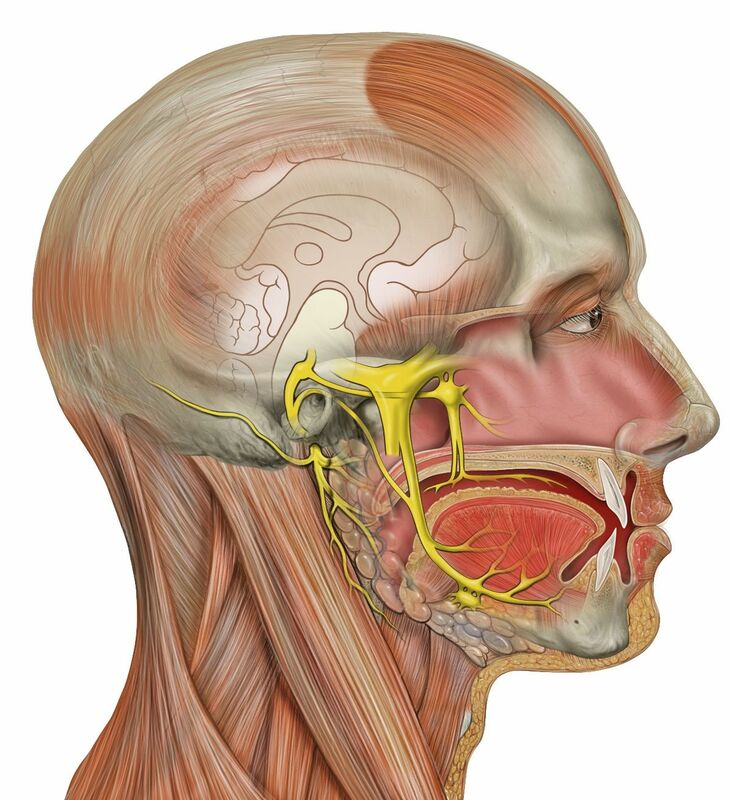 Which cranial nerve travels centrally through cavernous sinus? 53. Name the valveless vein that passes through the skull bones? 54. Facial vein is formed by union of ? 55. Retromandibular vein is formed by union of? 56. Maxillary vein is formed from which plexus? 57. External jugular vein formed by union of? 58. Internal jugular vein is closely related with which lymph nodes? 59. Lymph drainage form the tip of the tongue is by? 60. Tonsils are drained by which node? 61. Olfactory bulb is connected tomthe olfactory area of cerebral cortex by? 62. Optic nerve ends at? 63. The nerve cells of the lateral geniculate body to the visual cortex of the cerebral hemisphere by forming ? 64. The most slender of cranial nerves is ? 65. Name the largest cranial nerve? 66. Name the branches of ophthalmic nerve? 67. The nasocilliary nerve continues as which nerve to enter the cranial cavity? 68. Maxillary nerve leaves the skull through which foramen? 69. Buccal nerve supplies ? 70. Other name of sensory root of facial nerve is ? 71. Geniculate ganglion involve which cranial nerve? 72. Nerve to stapedius arise from which nerve? 73. Name the five terminal branches of facial expression? 74. Vestibulocochlear nerve is which type of nerve? 75. Vagus nerve leaves the skull through which foramen? 76. Phayrngeal branch supplies all the muscles of the pharynx except?? 77. Which nerve divides into internal and external laryngeal nerves? 78. External laryngeal nerve is which type and supplies which muscle? 79. Recurrent laryngeal nerve on right side hooks around which artery? 80. The cervical plexus is formed by the anterior rami of the root of ??? 81. The only motor nerve supply to diaphragm is? 82. Cheek is formed by which muscle? 83. Posteriorly the roof is formed by? 84. Surface of tongue is connected to the floor of mouth by? 85. Deciduous teeth are how many in number ? 86. Side of anterior two thirds of tongue drains into ? 87. Posterior third of tongue is supplied by? 88. Depression of tongue is caused by which muscle? 89. Protrusion of tongue is done by? 90. All extrinsic muscle supplied by hypoglossal nerve except? 91. Name the largest salivery gland? 92. Parasympathetic nerve supply to submandibular gland is by which nerve? 93. All muscle of pharynx is supplied by pharyngeal plexus except? 94. Sensory nerve supply to nasal pharynx is by? 95. Esophagus begins in the neck at the level of which cartilage? 96. Superior meatus lies below which concha? 97. Nasolacrimal duct open in which meatus? 98. Maxillary sinus opens in which meatus ? 99. Name the largest cartilage of larynx? 100. Rod shape cartilage of larynx is called? 101. Other name of false vocal cord is ? 102. Vocal cords are of which color? 103. Tensing of the vocal cord is functiom of which muscle? 104. Relaxing of the vocal is function of which muscle? 105. Below the vocal fold sensory nerve supply is by? 106. All inteinsic muscles are supplied by recurrent laryngeal nerve except? 107. Laterally the pituitary gland is related with? 108. Abducent nerve supply which muscle? 109. Superior oblique is supplied by? 110. 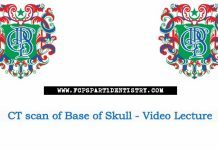 Medulla oblongata leaves the cranium through which foramen?